Who was Sir Julius Vogel? 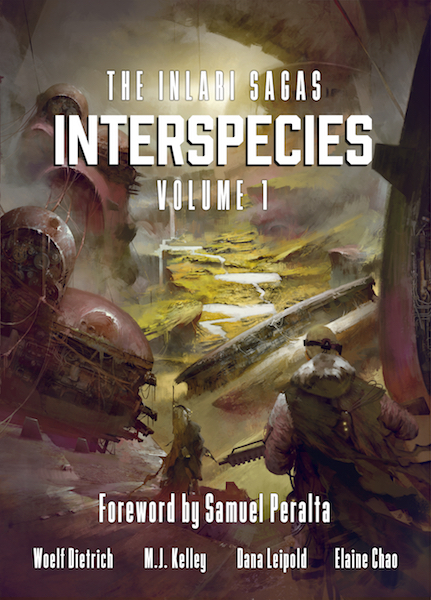 A couple of months ago I mentioned that my three stories in These Broken Worlds received a nomination for a Sir Julius Vogel Award. For those who don't know, The Sir Julius Vogel Awards are held each year at the New Zealand National Science Fiction Convention to celebrate and recognize achievement in New Zealand science fiction, fantasy, horror, and science fiction fandom. Alas, I never … Continue reading Who was Sir Julius Vogel?